“Looking at the world through women’s eyes”. 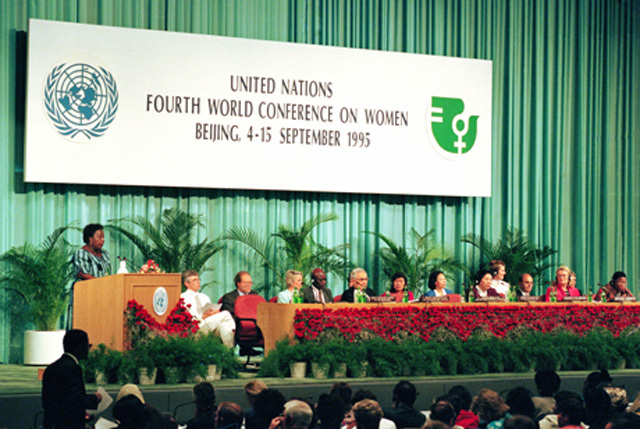 This was the theme of the associations at the Fourth World Conference on Women, held in Beijing in September 1995, which the UN has revived on its 20th anniversary to discuss the day after the celebration of this year’s International Women’s Day (March 8). 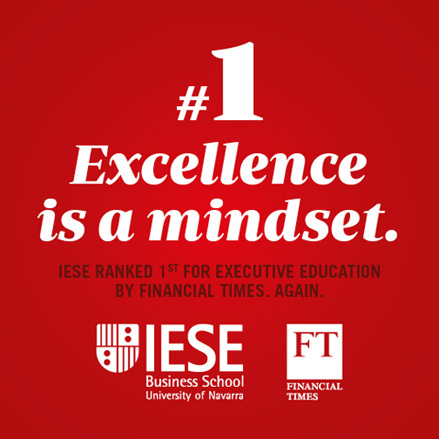 Being encouraged by IESE, I was fortunate enough to travel to Beijing to participate in this great event. But do not mistake: This process of “empowerment” cannot entail the masculinization of women , as that would fail to achieve the intended purpose: to build a more human world with the mutually responsible participation of both. At IESE’s International Center for Work and Family (ICWF), we have spent the past 20 years working to promote this objective with women from around the world and in a wide array of fields (from the United Nations to local organizations). Having women on boards of directors is one of the areas where such complementarity is necessary and highly advisable, not only for the sake of diversity, but for business, as I discussed in a previous post. In some countries the advancement is real, but in many other we still have a long way to go. In many occasions, I have commented on women’s difficulties in attaining positions of responsibility in the enterprise. Today, however, I want to focus on the challenge of holding onto those positions. If we look at a global financial center such as London, the prospects are not particularly bright. Despite talent retention policies, a considerable amount of women senior executives are giving up their executive careers , to the point that the Financial Times is talking about “Sexism in the City”: only one in five senior executives in the City is a woman. To put the problem of the absence of women to an end, Ana Botín, President of Banco Santander, suggested that in the final phase of the hiring process, the shortlist should include at least one woman, which is not currently the case. Statements like this shapes people’s opinions and bring about the change in habits needed to achieve the objective: to build a more human world with the mutually responsible participation of women and men . Now is the time to the women to wake up and take what it deserve to us.